Claudia provides administrative and service support to the LorenzTeam as Office Manager. Claudia recently graduated from the University of Alberta and received a Bsc. in Civil Engineering. She also has a strong skill set in Social Media and Videography, giving her a strong entrepreneurial mindset and experience. 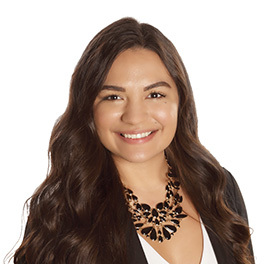 Coming into the LorenzTeam, Claudia brings her versatile skills and previous administrative experience to help this team and bring in new ideas. This position gives her the opportunity to develop new skills, as well as, learn about the Real Estate industry.